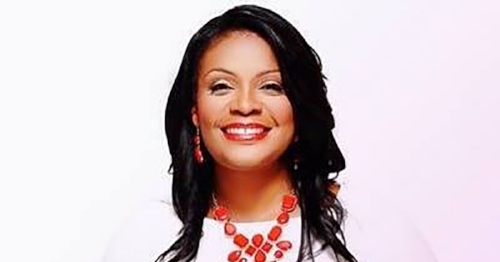 Lanada Williams is a licensed professional and clinical counselor and the CEO of Alliance Family Solutions, LLC, a private practice in Washington, DC. She hosts her on own radio show, The Lanada Williams Show, about how to make the most of life, love, and relationships on BLIS FM. Follow Lanada on Twitter. Minority mental health matters and presents a great opportunity to have intersections from various people of color with different cultures, values, and backgrounds explore each other's mental models to find common interests and fight stigma in our communities. I would tell my younger self, "taking care of yourself is asking for what you need, and that takes risk so stay strong and bold Lanada!"